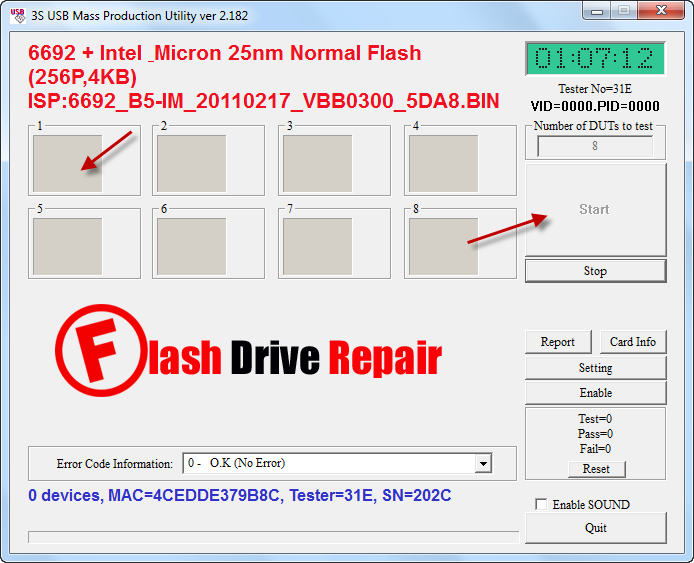 Repair corrupted USB flash disk with SSS chip vendor .3S MP utility V2.182 can repair SSS6690,SSS6691 and SSS6692 .Download SSS6692 Recovery software and fix your USB drive . SSS MP V2.182 format tool can repair corrupted USB drive that have SSS "Solid State System " chip vendor .3S MP Utility can repair SSS6690 ,SSS6691 and SSS6692 .If you have formatting problems with your USB flash drive with SSS chip controller , you can use SSS MP Recovery tool V2.182 . How to repair SSS6692 chip controller with 3S MP Utility V2.182 ? First you must be sure that your USB flash disk Chip controller is SSS with the following models " SSS6690 ,SSS6691 and SSS6692 .You can use Chip Genius Report software . Download 3s MP utility V2.182 from the download Links in the Bottom of this article . Connect Your Corrupted USB flash drive to your computer . Open SSS MP utility and choose the chip vendor of your flash drive , look to the next photo . 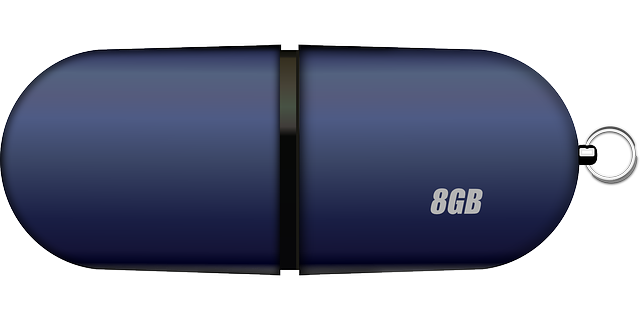 If your flash drive is supported by SSS MP utility , so you will find your Flash drive information on the program interface . To begin flash drive recovery , click Start . 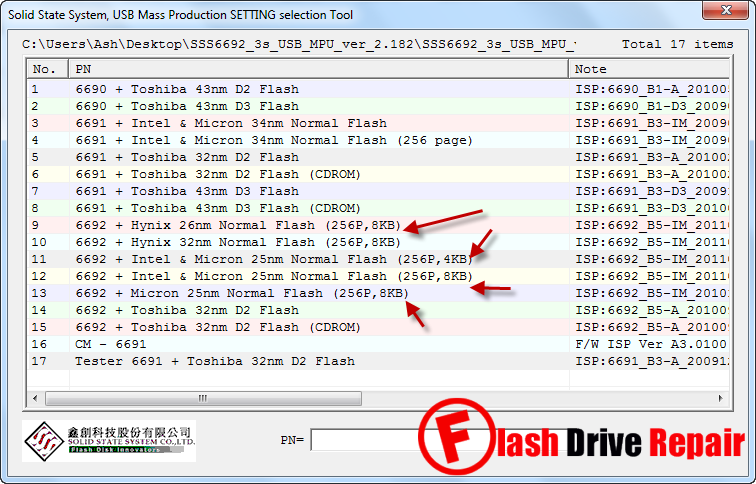 Wait until finish flash drive firmware update . thank youuuuuu! you are my hero!! i did everything you said and i could reactivate my usb. I am so happy that from now on i will follow you, i even suscripted to your newsletter.